NOTE: New this year! 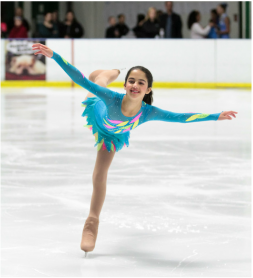 All music for skaters entered in program events must be uploaded through EntryEeze by January 13th. A $10 late fee will be assessed for any music not uploaded by the deadline. 3:00+/- 10 seconds. Novice Excel programs must be 3:30 +/- 10 seconds. Click here for excel program requirements. SNAPSHOT PHOTOGRAPHY professional photos & video.